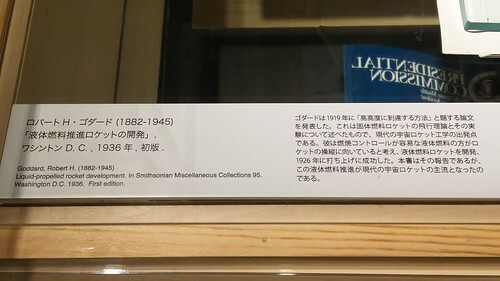 「液体燃料推進ロケットの開発」, ワシントン D. C., 1936年, 初版. Liquid-propelled rocket development. 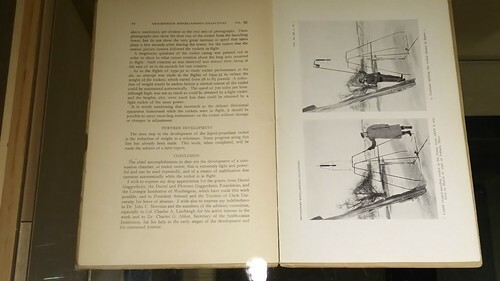 In Smithsonian Miscellaneous Collections 95, Washington D.C., 1936, First edition.